Discussing the difference between an amateur and a pro photographer. What is the compelling difference? 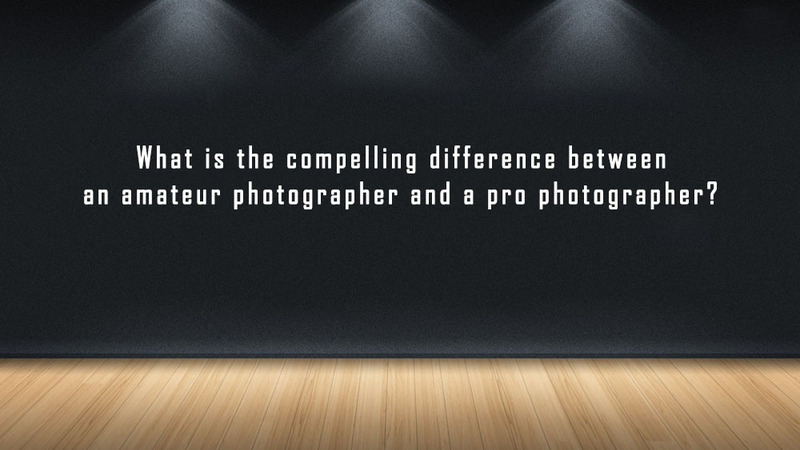 What is the compelling difference between an amateur photographer and a pro photographer? The way I see it is that there are really three levels of photographers whose description – each deserves its own noun. The quality of each’s work and the degree to which one’s livelihood is tied to creating photographs seem to be a fair way to define photographers. Within each of these descriptions, a photographer may be in different stages of getting to the next level, but the descriptions should hold – until they do. So, let us look at the suggested levels. A true amateur is defined by both the quality of his or her work and what he or she does with it. Here you are often talking about cell phone photography, point-and-shoot camera photography and consumer level cameras where the photographer takes an image and posts it online to their favorite social media sites. Here the quality is “what you see is what I got” with little post processing, if any. The ultimate goal is to capture what is going on around you and share it with some immediacy to it. Here the goal is to share images without any anticipation of an image being purchased by another. The pro|am level is where the person taking images has reached a level of proficiency with a DSLR style camera, has worked to develop his or her composition skills, takes images through a post processing process and is actively looking for ways to sell some of the images taken – all while making their livelihood outside of photography. For sales to happen, the quality of the pro|am photographer’s work must be somewhere in the ballpark of what a full-time pro does everyday. Images must be good enough that people outside of his or her’s immediate circle of family and friends ask to buy. This is true whether the work consists of fine art images, weddings, portraiture or other work. The pro|am photographer creates images that sell when they make them available, but without that being their means of making a living. A pro photographer’s images – whether they are architectural, portraiture, wedding, fine art or other specialty – are images whose quality generates sales and whose sales allow the individual to sustain their lifestyle through the sale of those images. I believe it is important to differentiate ourselves as photographers in this way because the photographers, which fall in-between amateurs and full-time pros, deserve their own recognition for their efforts and their efforts in rising above the crowd. What are your thoughts? Agreed Gary, I am in the ProAm area. Still learning a lot about my camera, my personal style, PhotoShop editing and blessed with selling a few things while in the learning process. Hope to move to pro some day. It’s all about the journey, Gena! Take your time and explore your photography interests and dive into the types of photography that you are drawn towards. In getting to know your camera and how to make it do what you want – I recommend getting Nick Carver’s “How to Shoot Manual” course. He is one of the two best teachers I’ve ever known. His explanations are clear and make sense – which make them easy to remember when you are out shooting. 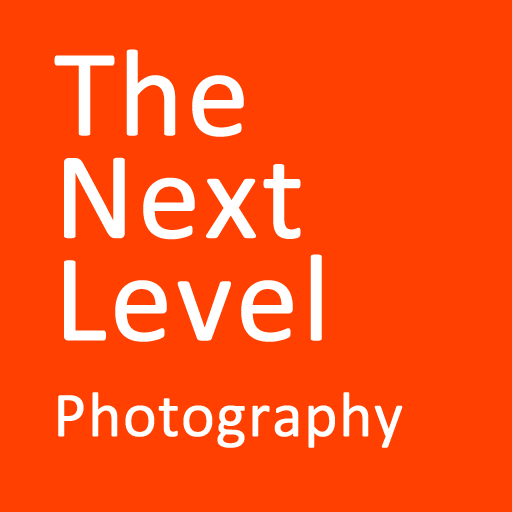 His site is at: https://www.nickcarverphotography.com/ Look for the Teaching tab.